Pr Grego Pillay is dedicated to living by example and encouraging men and women to realise their full potential in Christ. His love for God is demonstrated through his passionate music, dynamic preaching and loving relationships. He has years of experience in teaching and counseling, which enable him to reach others with humour, warmth, transparency and strength. Pastor Grego is also a singer, song-writer, role model and mentor. He has released his debut album Never Let Go. Pr Pillay is happily married to Melanie, a Medical Doctor who is passionate about her work and Grego's ministry. Together they have two children, Jehiel (JJ) and Abigail. Godfrey and Lynette Felix have joined the Toronto team in 2018. Godfrey is studying Theology at Avondale College part time, while working as an RN in the ICU department at Sydney Adventist Hospital. 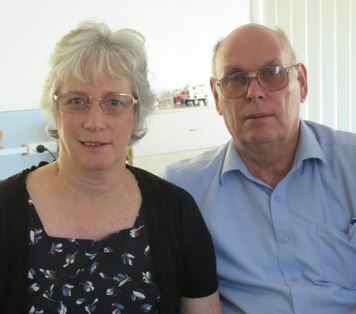 He and Lynette are originally from South Africa and have two adult daughters. Jacob Ellis has recently joined the team at Toronto. 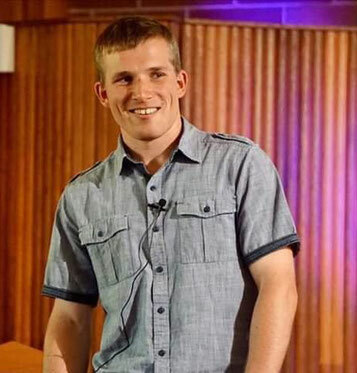 He is currently a theology student at Avondale College but is keen to become involved in local church life. Jacob comes from Mt Gambier, although he was born in Adelaide. He loves soccer and was an A grade player and coach before moving to NSW. 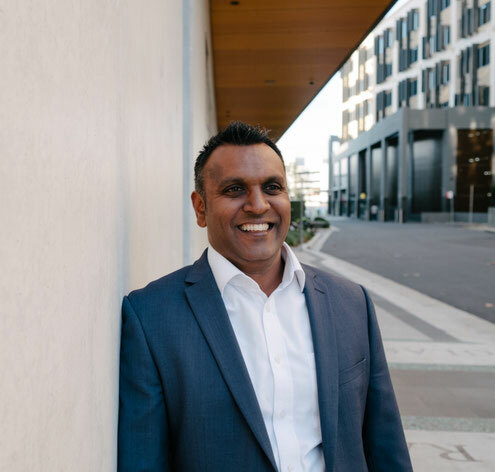 He completed a Cert 3 in Outdoor Sport and Recreation in 2018, while at the same time teaching music and sport at a primary school. "I want to do ministry because I have a deep desire for wanting people to experience Jesus," says Jacob. "I don't want people to have a temporary idea of who they think God is, which fails. I want people to truly know who He says He is based on His word." Moe Siaki was born and raised in Samoa and was baptised as an Adventist when he was 17 years old. 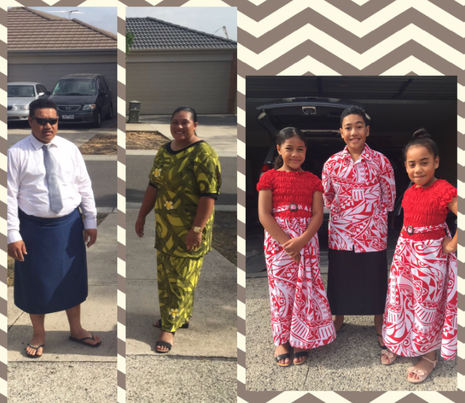 Moe and his wife Florence moved to New Zealand in 2010 and attended the Papakura Samoan SDA Church Plant. 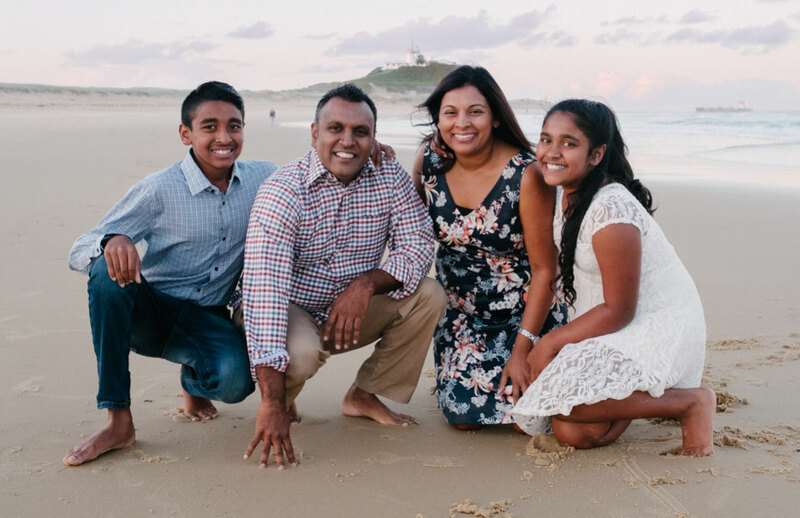 This experience inspired him to apply to do a theology course at Avondale College and he is currently completing the Graduate Diploma in Ministry and Theology. Pr Kevin Amos is the Senior elder for Toronto Church. He assists Grego in the day to day running of the church. His wife, Glenda, is also active in the church and does volunteer work with the Women's Christian Temperance Union.